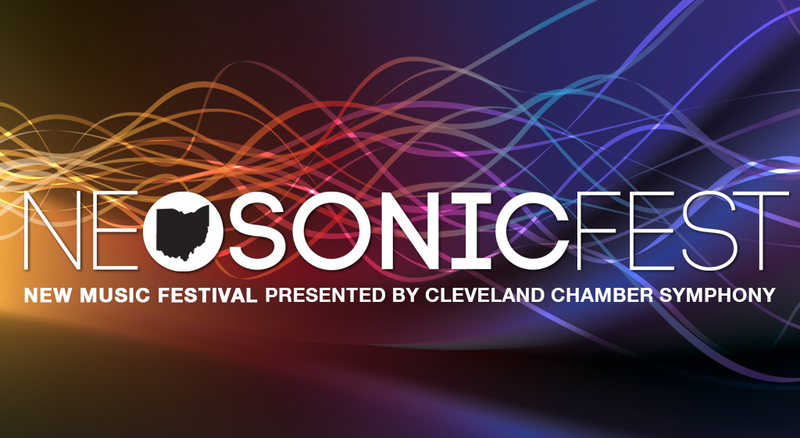 No Exit is thrilled to once again be a part of the NEOSonicFest! Be sure to join the ensemble – along with special guests Scott McKee and the Cleveland Orchestra’s Jack Sutte – as they kickoff the NSF at Heights Arts with an evening of diverse, engaging and extraordinary sounds. Featured on the program will be works by Cleveland composers Ty Emerson, James Praznik and Andrew Rindfleisch. You’ll also get a taste of the early 20th century American avant-garde with a performance of Leo Ornstein’s “Wild Men’s Dance” in addition to music from Per Nørgård and Tristan Murail – an early proponent of spectral music. Don’t miss this amazing concert folks! Free and open to the public. God Bless the Child – Billie Holiday and Arthur Herzog, Jr.